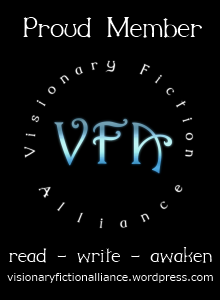 Great news for Visionary Fiction writers and readers! It was announced the other day that HarperCollins is creating a separate imprint called HarperLegend which will print only VIsionary Fiction books. Apparently the VF books they already had are doing quite well so they decided to create this separate imprint. Good news for VF writers — VF is finally becoming mainstream.